ISLAMABAD: Senate Standing Committee on Interior will be briefed by the interior ministry on the Exit Control List (ECL) policy of the government on Monday. The meeting will be held under the chairmanship of Senator Rehman Malik at Parliament House in Islamabad. 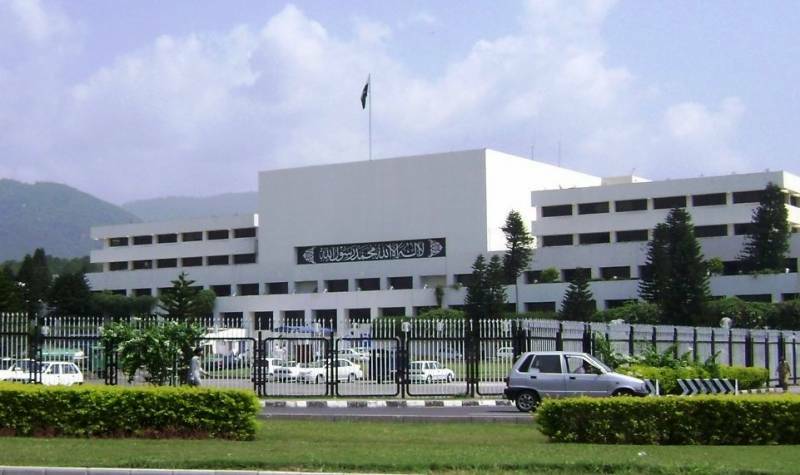 According to the notice issued by Senate Secretariat, the committee will also be briefed by the Capital Development Authority (CDA) chairman on the organisational structure, function and working of the CDA and its attached and subordinate departments. On October 20, through a writ petition submitted in Lahore High Court (LHC), lawyer Munir Ahmad questioned the procedure for the inclusion or exclusion of names from the ECL, saying the Exit from Pakistan (Control) Ordinance, 1981 needs to be regulated in view of fundamental rights as guaranteed under the Constitution of Pakistan. In the petition, he stated that the interior ministry’s working was very slow and outdated as most of the times when courts permitted exclusion of name of a person from the ECL temporarily or permanently, the ministry delayed it as it always presents a summary regarding inclusion or exclusion of name from the ECL before the federal cabinet for approval. He stated that the federal minister keeps sitting on such summaries despite directions issued by courts for inclusion or exclusion of names from the ECL. He stated that the courts’ directions need to be implemented in letter and spirit by the interior ministry without the role of the cabinet.